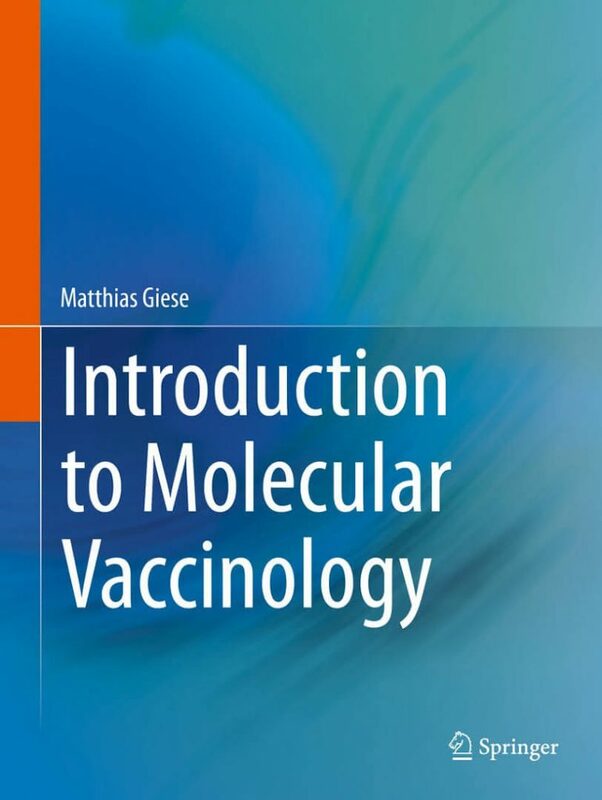 This book gives a comprehensive overview to all aspects of global molecular vaccine research. It introduces concepts of vaccine immunology and molecular vaccine development for viral, bacterial, parasitic and fungal infections. Furthermore, the broad field of research and development in molecular cancer vaccines is discussed in detail. This book is a must have for scientists and clinicians interested in new developments in molecular vaccine research and application in infections and cancer. This title discusses all aspects of non-infectious and non-cancer– so called NINC – vaccines. Hypertension, diabetes and allergy vaccine development are referred to as well as the use of adjuvants and nanotechnology in vaccine development. The way of novel vaccines from bench to preclinical to clinical studies and launch to the market under EMEA (European Medicines Agency) and FDA (Food and Drug Administration) guidelines are described in-depth. 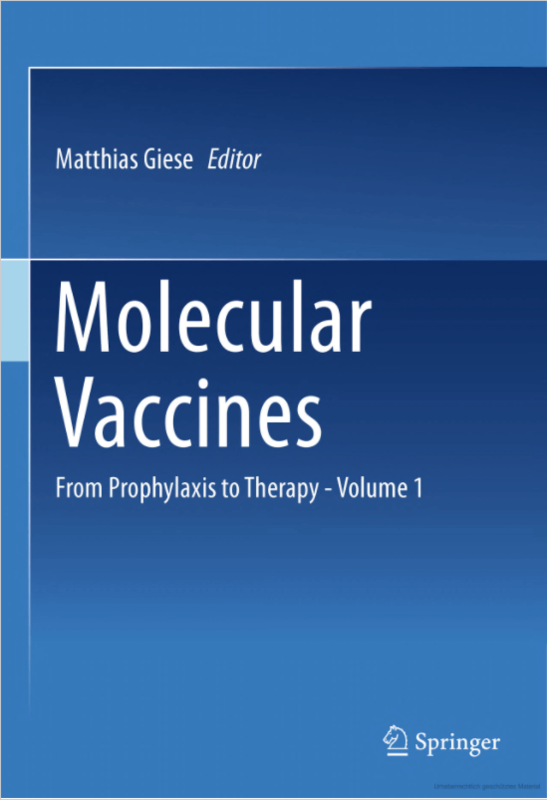 The book is therefore of interest for researchers and clinicians engaged in vaccine development and molecular vaccine application. Matthias Giese has studied Molecular Biology and Biochemistry at the Saarland University/Germany. He got a first PhD in Immunology in the German Cancer Research Center/ Heidelberg. In 1994, after Matthias Giese has joined the pharmaceutical industry some years ago, his team in Vienna/ Austria started the first European multicenter clinical trial with a personalized genetic engineered anti-melanoma vaccine. Also Animal Health was interested in his expertise in modern vaccine technologies and so he changed the company and headed from now on a program on innovative vaccine approaches for the next years. His sabbatical leave from the industry was a return back to the academic roots. 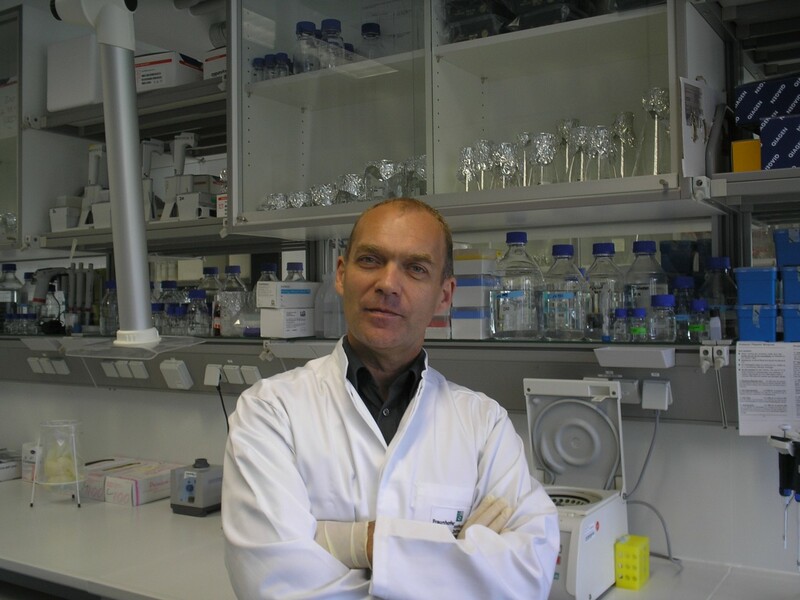 At Leipzig University/ Germany Matthias Giese got a major PhD (venia legendi) in Molecular Virology. Currently he is working again for the human pharmaceutical industry and additionally he teaches graduate students as associate professor. His focus is on neoantigenes, therapeutical vaccines, and the interaction with immune checkpoint modifiers as combination therapy. 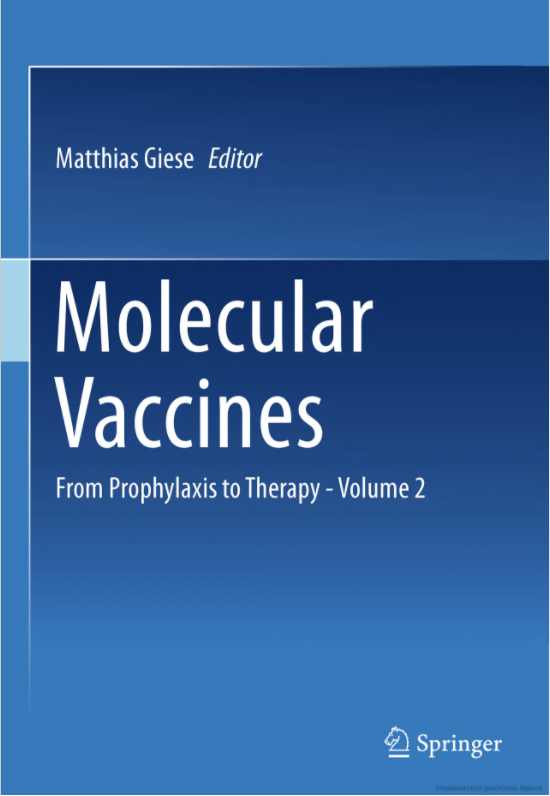 Matthias Giese is author and editor of “Molecular Vaccines – From Prophylaxis to Therapy” and an enthusiastic mountain marathon runner.